The ASRC is composed of Groups who have operating arrangements with a variety of law enforcement agencies and EMS providers throughout Delaware, Maryland, Ohio, Pennsylvania, Virginia, and West Virginia. If you represent an organization interested in working with the ASRC, please visit the Join Us page. Other services specific to each Group. 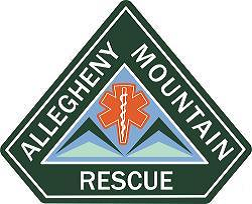 Allegheny Mountain Rescue Group (AMRG ) is an all-volunteer, non-profit search and rescue (SAR) team based in Pittsburgh that has offered support to government agencies responsible for lost- and injured-person incidents since 1985. AMRG will help locate, access, stabilize, and transport patients in wilderness and suburban settings. AMRG will also aid in searches for suspected crime victims and evidence searches. These services are provided at no charge. AMRG’s primary response area is southwestern Pennsylvania and the surrounding areas in West Virginia, Ohio, and Maryland. AMRG is a member of the Pennsylvania Search and Rescue Council, the Appalachian Search and Rescue Conference, and is the only team in the state of Pennsylvania that is accredited by the Mountain Rescue Association. 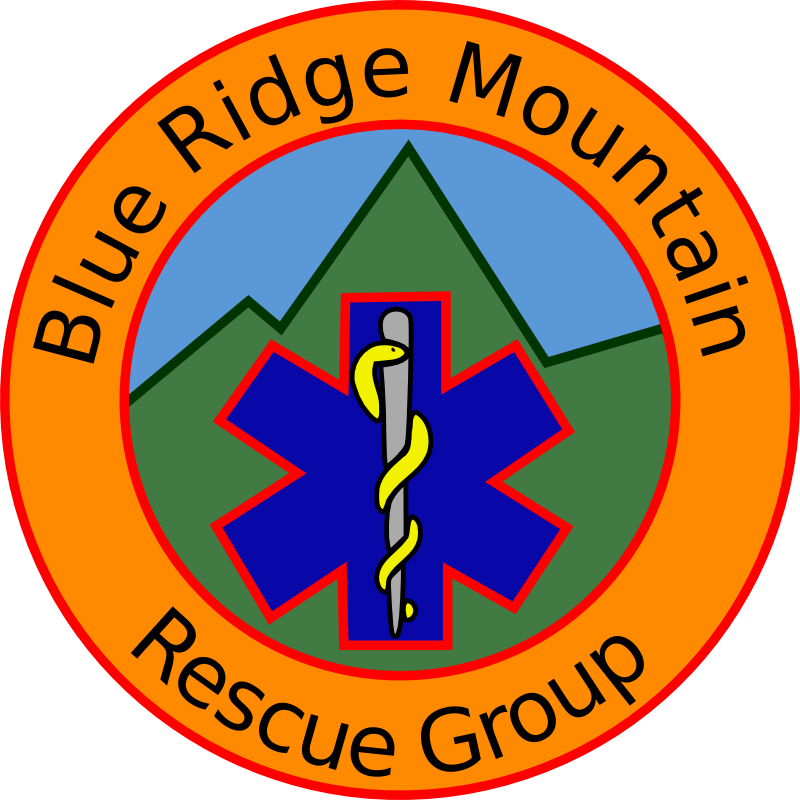 The Blue Ridge Mountain Rescue Group (BRMRG), a member of the ASRC, is an emergency response resource specializing in conducting and managing search and rescue (SAR) operations for lost persons and aircraft. Based out of Charlottesville, BRMRG has been responding to missions throughout Virginia and its bordering states since 1973. Our organization is comprised of professional volunteers who dedicate countless hours to rigorous training, mission response, group projects, and public awareness. We are on alert 24 hours a day, 7 days a week, 365 days a year. 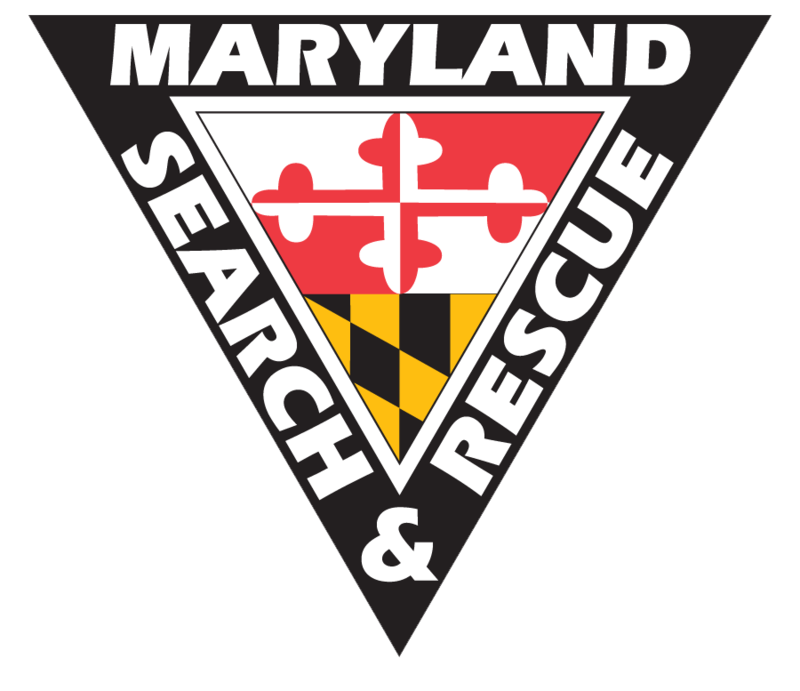 Maryland Search and Rescue (MSAR) is a volunteer, non-profit, Wilderness Search and Rescue team based out of Howard County, Maryland. We provide all-weather search and rescue services for lost person and downed aircraft incidents throughout the Mid-Atlantic region. We are dispatched to emergencies through local, state and federal authorities. The Mountaineer Area Rescue Group performs wilderness search and rescue (SAR) in the Appalachian Region. We search for and, when found, stabilize and evacuate lost persons in wilderness and wildland-urban interface environments. On request, we also assist other agencies with missing person or other incidents requiring our inherent SAR capabilities. Since its founding in 1997 MARG has been called for over 350 missions, including 48 in 2012, 19 in 2013, 16 in 2014, and 25 in 2015. 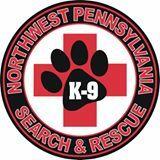 The Northwest Pennsylvania K-9 Search and Rescue is an all-volunteer, non-profit organization that provides support to emergency services such as police and fire departments during incidents involving missing persons. Our canine teams are trained in live find searches and human remains detection on land or in water. We are also ready to respond to searches following natural or man made disasters. It is our mission to assist local emergency agencies in rescue and recovery missions any time day or night. We serve Crawford, Erie, Forest, Mercer, Warren, and Venango Counties in Northwestern Pennsylvania. Quick dispatch is crucial to a successful search. As such, please contact us at the onset of the incident through Crawford County 911 Center at the number below. SAR-OH is a professional, unpaid, non-profit Search and Rescue -Disaster Response team based in Central Ohio. Our team is available 24 hours a day, 365 days a year to assist local, state and federal law enforcement agencies, as well as other first responders. We are also available to aid other Search and Rescue (SAR) groups. The Shenandoah Mountain Rescue Group is a professional volunteer wilderness search and rescue organization established to provide assistance to those who become lost or injured in the outdoors. Along with other member organizations of the Appalachian Search and Rescue Conference (ASRC), SMRG responds to emergencies anywhere in Virginia, Maryland, Pennsylvania, and West Virginia to conduct searches for missing persons or aircraft, and to carry out rescue operations in wilderness areas that require specialized equipment and techniques.